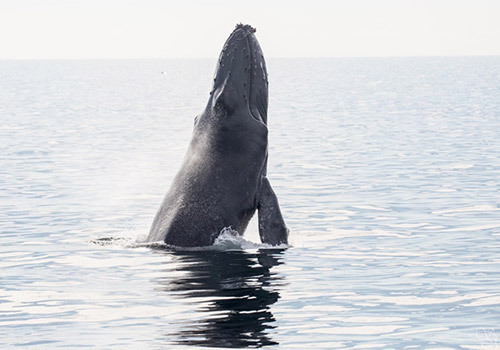 Offering unique whale watching experiences for more than 30 years, Davey’s Locker Whale Watching lets visitors see these majestic creatures year-round. The two-and-a-half-hour tour features up-close views of gray whales (during the winter and spring), blue and finback whales (during the summer and fall), giant Risso’s dolphins and playful bottlenose dolphins (year-round), sea lions, and more. 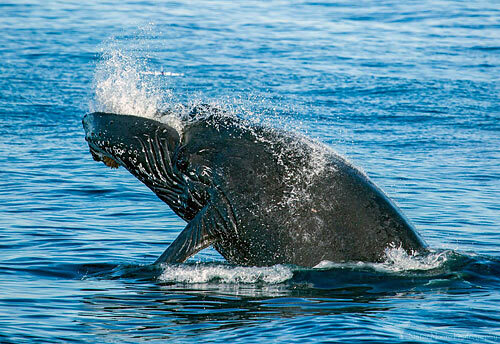 View a variety of whales, including the giant blue whale and humpback whales. 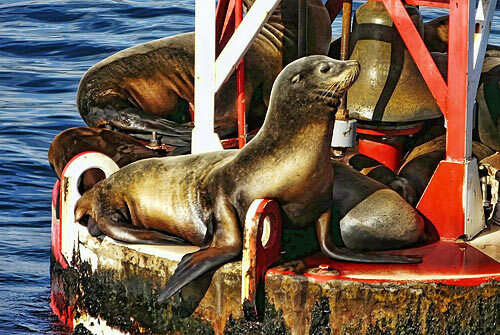 Seals, sea lions and dolphins spotted often. Knowledgeable captains & crews have backgrounds in marine biology. Ship is 65 feet in length with a large upstairs sundeck, wrap around outside seating, and indoor seating with large windows. Snack bar with food and beverages available. 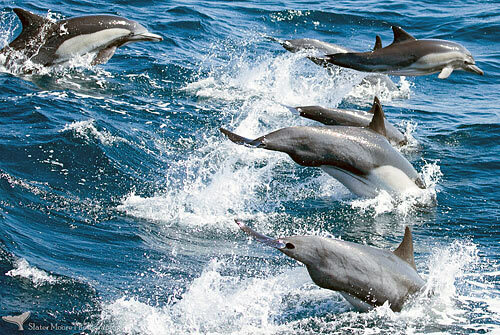 Davey’s Locker Whale Watching has served southern California for 30 years providing whale watching and dolphin cruises. Year around cruises view many varieties of whales including the giant blue whale which is over 80 feet in length (during the summer and fall months), finback whales, grey whales (winter and spring months), minke whales, humpback whales, several types of dolphin (including giant Rizzo dolphin over 14 feet in length), seals, and all sorts of other marine life. Each cruise is a unique experience; you may never know what you might encounter. A recent cruise encountered a huge pod of killer whales numbering over 30 including adults and young, definitely a trip of a life time. 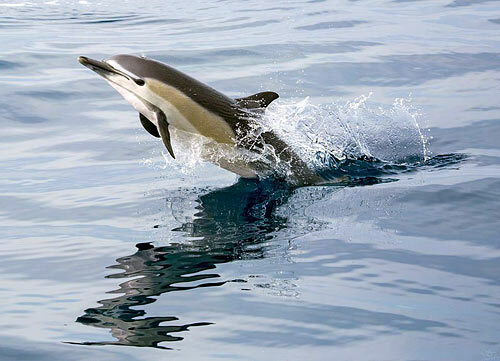 The waters surrounding Newport Harbor offer deep nutrient rich waters which attracts all types of marine creatures. The Laguna Beach coastline is just south of Newport Harbor and offers some of the most beautiful coastline in Southern California. 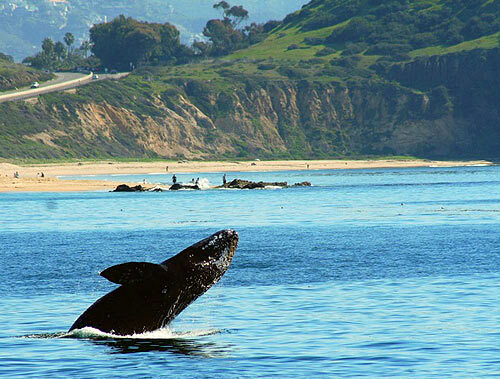 The grey whales are commonly seen along this coastline and they seem to enjoy the beauty of the Laguna Beach coastline as much as we do. 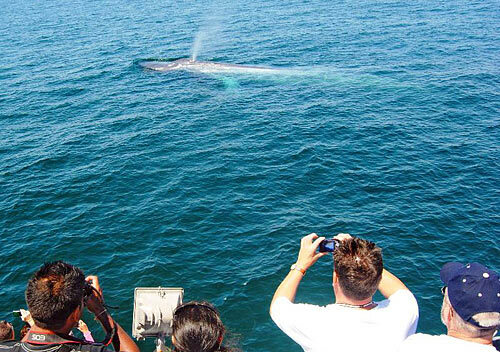 Most whale watching cruises take in the scenic backdrops of Laguna Beach and Newport Beach while viewing the gentle giants just a few hundred yards from shore. 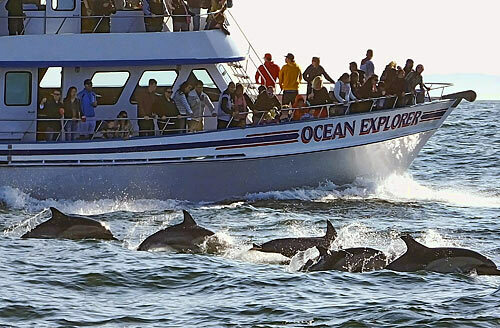 Due to the geography of the Orange County coastline that surrounds Newport Harbor, ocean conditions are incredible calm and comparable to a fresh water lake this allows whale watchers to fully enjoy the amazing viewings fully. 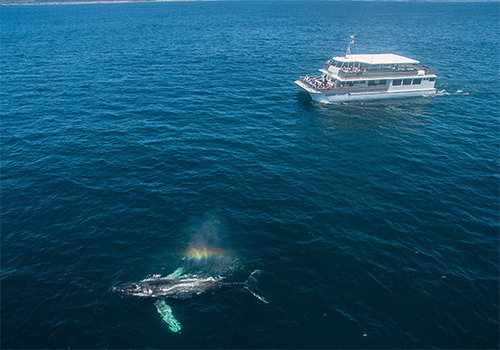 Our primary whale watching ship is 65 feet in length with a large upstairs sundeck, wrap around outside seating, snack bar with food and beverages, indoor seating with large windows. Our whale watching ship was designed just for viewing marine life. Plenty of other amenities makes for a very comfortable and exciting trip. Captains & crews have backgrounds in marine biology and are incredible knowledgeable providing details on marine creatures, environment, and eco systems. Newport Harbor is located in Newport Beach and only minutes from Los Angeles and San Diego located in the heart of Orange County. With a 96% success rate viewing whales and/or dolphin almost every trip has viewing opportunities for these mammals. Whether for an individual or for a larger group looking to join one of the general admission whale watching cruises, Davey’s Locker Whale Watching takes great pride in sharing the magical experience of our whale and dolphin cruises.